3d Vector Square Frame. Paper Cut Web Banner For Social Media Or Mobile Apps. Sale And Discount Promo Backgrounds With Abstract Pattern. Blur Pink Marble Background With Abstract Oil Painted Waves. Lizenzfrei Nutzbare Vektorgrafiken, Clip Arts, Illustrationen. Image 109337807. Standard-Bild - 3d vector square frame. Paper cut web banner for social media or mobile apps. Sale and discount promo backgrounds with abstract pattern. Blur pink marble background with abstract oil painted waves. 3d vector square frame. Paper cut web banner for social media or mobile apps. Sale and discount promo backgrounds with abstract pattern. 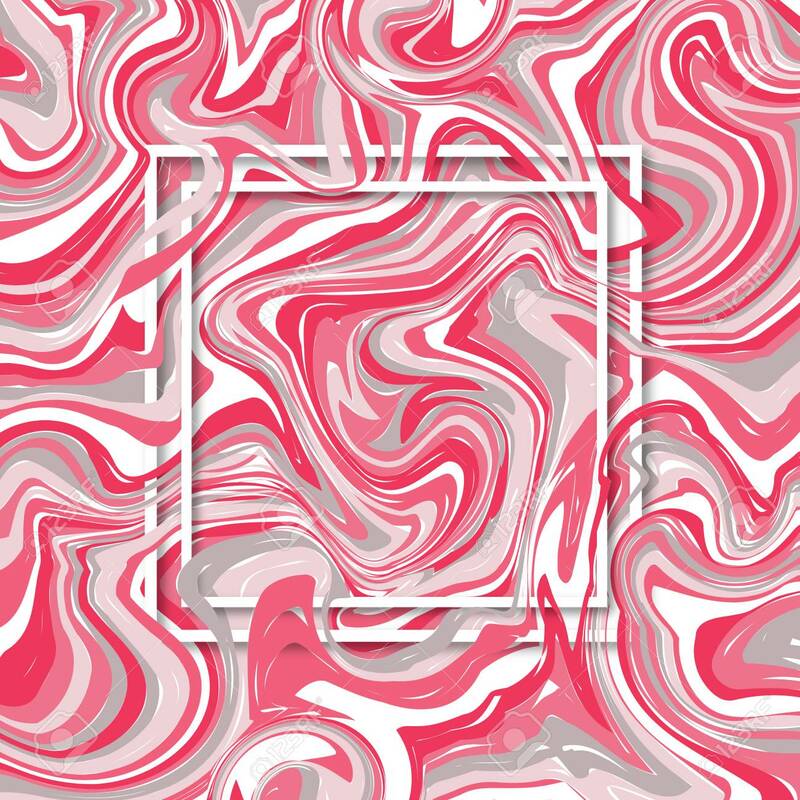 Blur pink marble background with abstract oil painted waves.